We all know car racing is a dangerous sport. We were reminded of how dangerous this sport can be with the passing of the Danish Aston Martin driver, Allan Simonsen, due to injuries he sustained when his Number 95 car crashed at Tertre Rouge early into the race on Saturday afternoon. Our thoughts and prayers go to his family and friends. At the request of his family, the Aston Martin team continued to race to honor Allan Simonsen. After the podium ceremonies, left the track and took the tram back to the Le Mans train station, then caught the 6.23 pm TGV back to Paris. 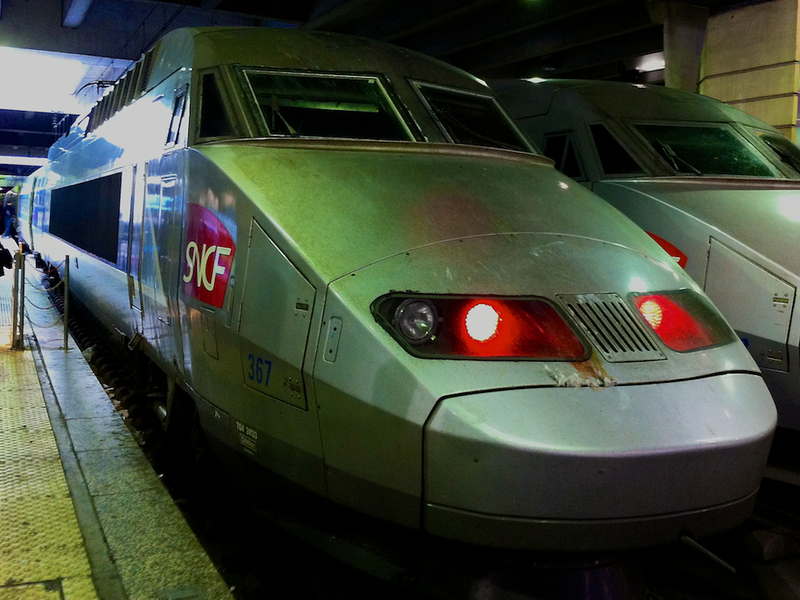 As soon as I got into the train seat, I fell asleep, and about an hour later woke up when the TGV arrived at the Monparnasse train station in Paris. By the time I got back to the hotel and bed, I had been up for about 40 hours, with little sleep. It was a “marathon” photography adventure and a great experience, that I would do again in a “heart beat”.